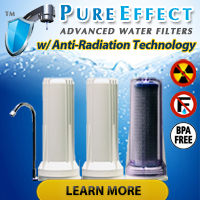 While making the rounds through the Internet, searching for water quality testing and filtration news, we came across another interesting article providing reasons why people ought to consider testing their drinking water routinely and installing drinking water filters in their home and/or office. Sometimes I worry as a Naturopathic Physician that I am over-paranoid about toxins in our environment, so the Biochemist in me grabbed this test kit over at eVitamins to see if maybe I didn’t need to be so paranoid after all. Now I know why most patients I’ve tested for heavy metals in Seattle consistently show high lead and mercury levels. We are drinking poison! I wish mercury was included in this test kit, but most high quality filters also filter mercury out of our water as well as other toxic substances such as pesticides, bacteria, chlorine and so forth. The author of that text wished they could find a test kit for mercury. Conveniently, we have located a relatively inexpensive and very easy to use mercury test kit for drinking water. 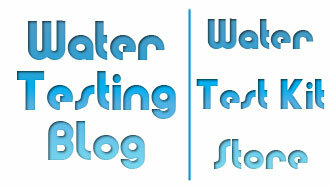 You can find information about the mercury test kit and also about mercury in drinking water on this page.